Case: 10% glass polycarbonate, flame retardent per UL94V-0. Insulation Level: 10KV BIL full Wave. 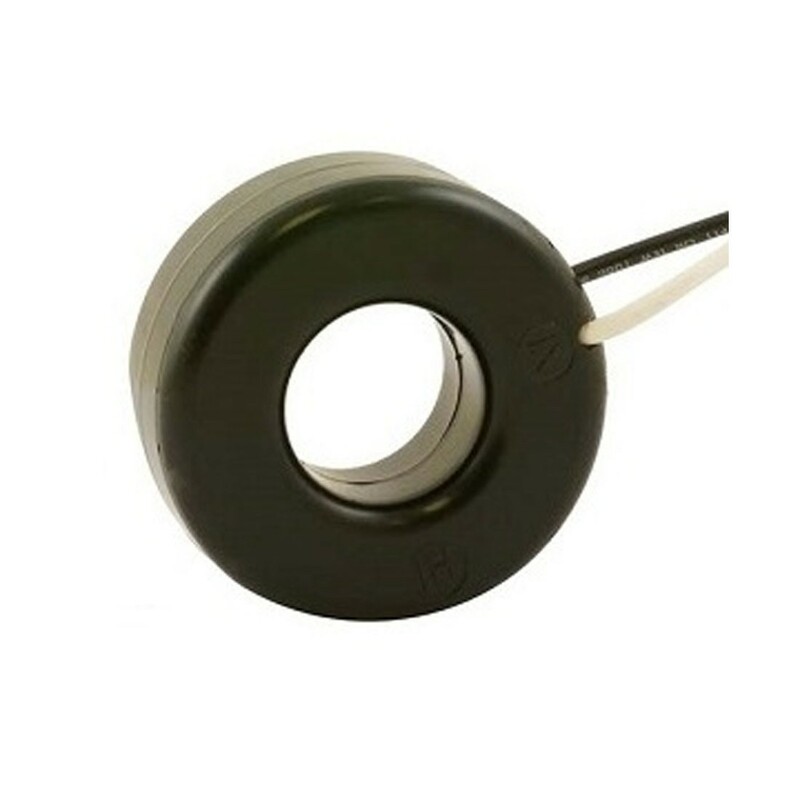 Leads: UL 1015, 105°C, 16 AWG at 24". SHT & SFT Series: Brass Studs (8-32) with one flat washer, lock washer, and nut. Customization Upon Request: Leads length and mounting brackets. Designed per and meet the ANSI/IEEE C57.13 standard. RoHS, UL, and CSA approved.